Here are the entrepreneurs you will be asking! Ask the Entrepreneur Forum is a transformational experience and business networking opportunity for results-focused start-up entrepreneurs and business leaders. It is a platform for sharing new ideas, best practices and trends that are shaping the future of successful business in Uganda.. This year’s discussion will focus on improving profitability and sustaining business growth through customer- pleasing service in form of an interactive and hands-on business coaching session facilitated by World Class Business Coaches and a panel discussion with successful Uganda Entrepreneurs. Ask the Entrepreneur Forum will bridge the gap between your passion for business success and the Knowledge, Networks, Practices and Tools required to make it happen. 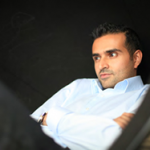 Ashish J. Thakkar is the founder and managing director of the Mara Group, which comprises a number of companies. In 15 years he has taken the Group from humble beginnings to a global firm with a strong African focus, working in 17 African countries and employing over 4,000 people. He was born in the UK and moved to Uganda when he was twelve. When he was 15, Ashish’s entrepreneurial spirit propelled him to start selling computers to friends and his school in Kampala, and before long he had set up his first company, Raps. Ashish is passionate about the growth and development of Africa and he focuses most of his energy on commercial and philanthropic initiatives across the continent. This focus has seen the Group receiving global recognition for its achievements. In 2010 Mara Group was identified by the World Economic Forums Community of Global Growth Companies (GGC) as a dynamic high-growth company – they believe the Group has the potential to be a future industry leader and a driving force for economic and social change. Ashish was a speaker and core team member at the African Leadership Retreat, which took place in South Africa during the FIFA World Cup in July 2010, where over 40 African leaders met with the aim of developing a stronger vision for Africa 2020. He has been appointed on the advisory panels to several heads of state in the sub-Saharan African region, and is a core team member of the Commonwealth Business Council and COMESA, of which Mara Group is a member. Ashish will also be representing East Africa on Virgin Galactic first mission into space – making him Africa’s second astronaut! 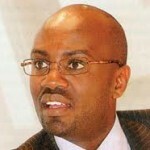 Andrew M. Mwenda is the founding Managing Editor of The Independent, Uganda’s premier current affairs newsmagazine. In November 2009, he was named by Foreign Policy magazine as one of the top 100 Global Thinkers alongside the Pope, President Barak Obama, the chairman of the US Federal Reserve, Ben Bernanke and other distinguished scholars, leaders and Nobel laureates like Paul Krugman and Amartya Sen.
Before founding The Independent, he worked as General Manager of KFM, a radio station owned by Monitor Publications Limited (MPL) which he transformed from a little-known station into Kampala’s Number 1 radio station through re-branding and re-programming. 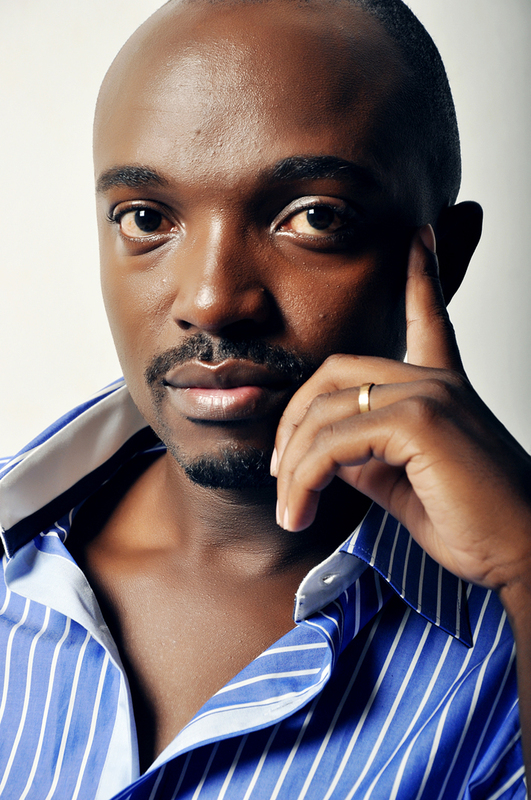 He also hosted Andrew Mwenda Live, the most popular prime time radio talk-show in Uganda ever. 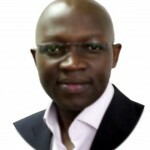 Caleb Owino is the founding Managing Director of Fireworks Advertising Uganda limited, one of the premier full service advertising and PR agency that has a unique and audacious approach that can be seen in the memorable and effective campaigns. The company has handled large campaigns from international organizations including Pepsi and The Broadband Company. In 2011 Fireworks, immerged as the overall winner at the 2011 PRAU Excellence Awards an award that goes to the best individual and institutional professionals in the PR industry in Uganda. Before Founding Fireworks Advertising, he started his career consulting for Sony Ericsson. It is from there he gained a comprehensive view of management. From Ericsson He moved to Safaricom where he was in Marketing. From Safaricom in Kenya, he crossed over to Uganda to ZK Advertising and suddenly he was running the organization. It was from there that he founded Fireworks Advertising in 2008. Arinaitwe Rugyendo is a journalist, columnist, blogger and Co-Founder of The Red Pepper Newspaper where he currently works as Chief Marketing Officer. Rugyendo was only 23 when he and four other colleagues defied odds to start a newspaper with less than 500 USD in 2001. The Red Pepper has since become a relevant case study for successful young entrepreneurship in Uganda. With a passion for entrepreneurship, good leadership and Pan Africanism, Rugyendo authors a weekly column regularly rallying young people for entrepreneurship and honest leadership. He has co-authored articles on the tabloidization of media in Africa for the Rhodes Journalism Review and middle east-based online publication relativityonline.com. Outside his job, Rugyendo mentors young University students, is a member of the State of The Nation, a policy think tank in Kampala which meets every month to discuss policy proposals to the government of Uganda, a Goodwill Ambassador for St Francis Family Helper Project which connects bright but vulnerable kids to school fees sponsors world-wide and a budding farmer. Rugyendo is also completing his Masters in New Media, Governance & Democracy from the University of Leicester in London.